Applegate Valley, Ore.- Smoke has started causing problems for some businesses around the Applegate. Wineries in the area have seen a decrease in business from their usual busy summer hours. For the vineyard’s themselves, it is still debated on how the smoke will affect the vines but vintners say the long lasting bad conditions are not ideal. “There’s no scenario where these fires and the related smoke and that, is a good situation for any individual or any business frankly,” said Les Martin, owner of Red Lily Vineyards. The smoke has cost wineries in the area a good amount of business they would usually receive from visitors coming for the Applegate Valley Wine Trail. Mike Wisnovsky, owner of Valley View Winery, compared this years smoke to 2013’s fire season and says this year is one of the worst they’ve had. “The big concern right now is people don’t want to go out in the smoke very often so our retail sales are suffering as is a lot of outdoor activities right now,” said Wisnovsky. Most of the smoke in the Applegate Valley is from the Miller Complex fire. It’s still 40 percent contained tonight. 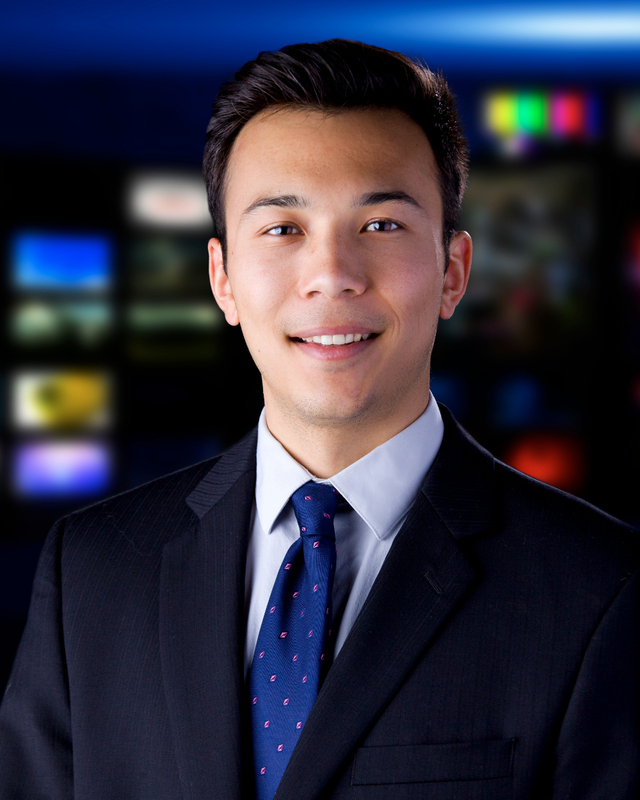 NBC5 News Reporter Miles Furuichi graduated from Chapman University with degrees in English and Journalism. He received post graduate experience in Los Angeles in photojournalism and commercial photography. He also spent time in Dublin, Ireland working in print journalism and advertising. Miles is a Rogue Valley native, raised in Ashland. He enjoys hiking, mountain biking and photography. KOBI-TV NBC5 / KOTI-TV NBC2 Copyright © 2019.